The Department of Mechanical & Aerospace Engineering hosted its 4th Annual Golf tournament on Friday, September 7th. 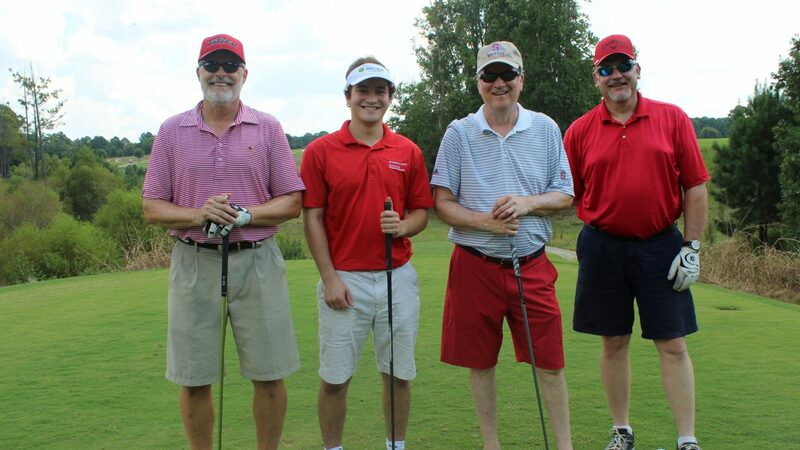 A perfect day for golfing, a total of 48 sponsors and alumni showed up for an all day event. 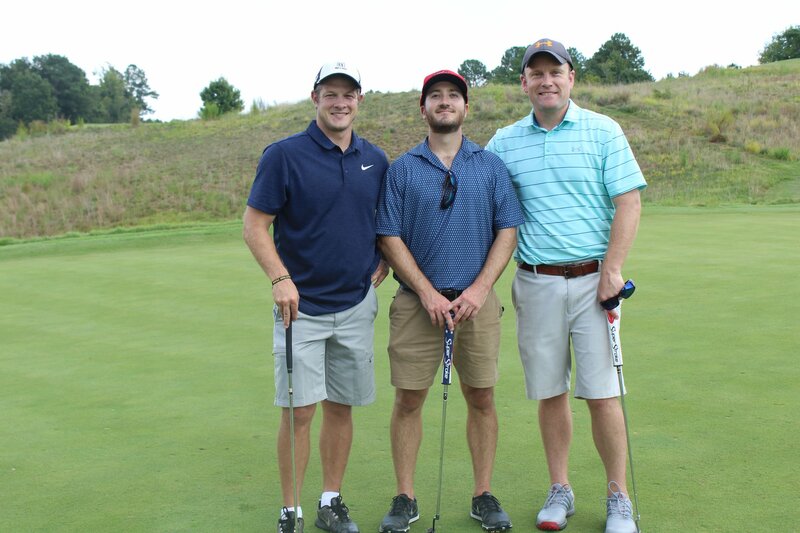 The winning foursome was Michael Barr (2011 BSME), Taylor Apple (2011 BSME), Alstin Vanderford, and Jared Day. A big thank you to our sponsors: United Rentals Trench Safety, Doug Utley (BSME ’73) and Frank Schreier (BSME ’77). Photos from the day can be found on our Facebook page, here.